We are the exclusive representatives of Alfatex-Machinery in Poland and throughout Europe. 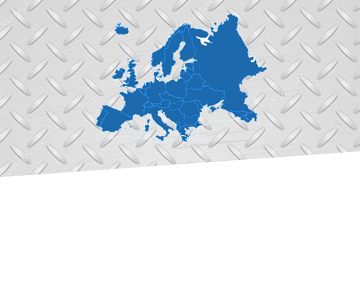 We are the exclusive representatives of Alfatex-Machinery in Poland and throughout Europe. Our company is dedicated in providing the highest quality fiber processing machines suitable for a wide range of industries including bedding and pillows, furniture production, toy production etc. 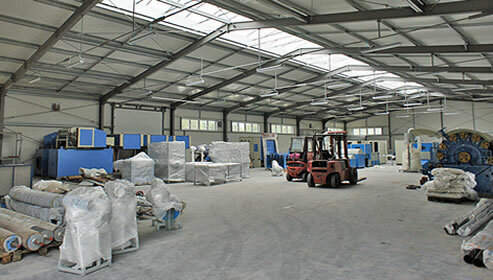 At Alfatex-Machinery our aim is to provide both the highest quality equipment and service to all our clients. We have a demo room where all our products can be tried and tested before purchase to ensure our customers are getting the best equipment for their specific requirments. 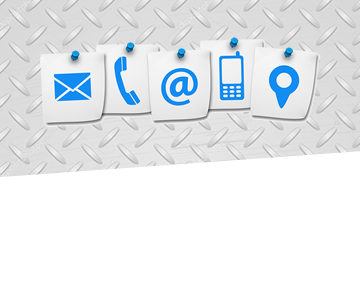 We supply lines for a wide range of industries in Poland and Europe and have 100% satisfaction rate with all our clients. 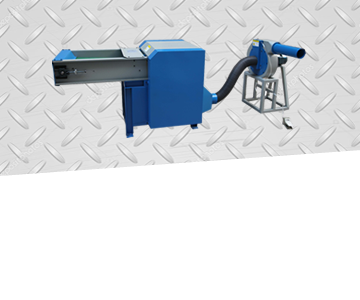 We produce professional, modern and efficient machines for a wide range of industries. 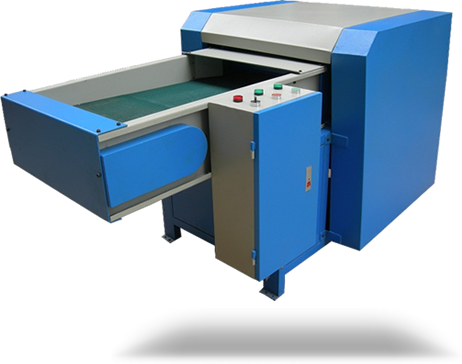 All of our machines are manufactured to the highest possible standard and are extremely durable.